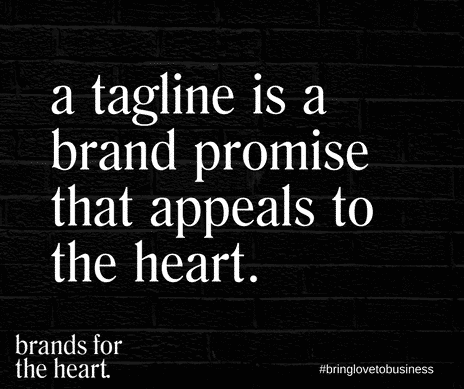 A business tagline, or business slogan, is a brand promise that reflects the business’s personality and appeals to its audience’s heart. My favorite ones are those that are delivered succinctly in five words or less.  Below are five of my favorite taglines from socially conscious businesses who pulled it off while also giving back to the world! 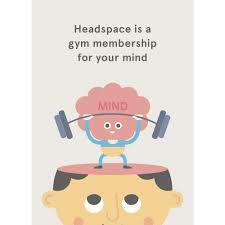 According to the company’s website, the Headspace mission is to improve the health and happiness of the world. To help them achieve this mission, they’ve subscribed to the 1-for-1 model. That is, for every Headspace subscription that’s purchased, they give one away. And a closer look taught me that this year, they’re giving away subscriptions to working educators in the US and in the UK. Wow! Teachers are some of the hardest working people I know, and I love the idea of giving them the gift of stillness. Notice how their tagline has nothing to do with their contribution to the world. They don’t need to spell it out. Their tagline could’ve been, “Bringing happiness, 1 for 1…” or something like it, and that would’ve appealed to a crowd of socially conscious consumers… never mind that they might not have any interest in meditating. The Headspace tagline focuses on branding their mission and their mission is to improve the health and happiness of the world. That starts with you, one person. I also love that this business tagline, “Treat your head right,” doesn’t target the usual ranks of spiritual junkies like hippies and aspiring monks (no offense, we love you, too!). It targets the person who wants to treat their head right the way that people treat their body right (i.e., by going to the gym or adopting some form of exercise routine). The formula here is a tagline that delivers Headspace’s brand promise to ONE person. The marketing genius behind this brand strategy knew that by appealing to that one person, they would tap into many one persons who belong to a 1.2 trillion dollar mindfulness industry … and that was back in 2010, it’s worth a lot more today! 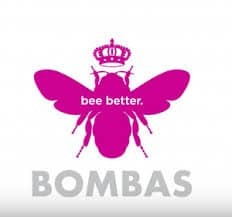 The Bombas business tagline scores points in my book for branding its business name and effectively using a recurring B sound. How can a tagline capture a business’s mission and vision successfully in two words? Here’s how. It begins with being crystal clear with your mission and vision. And for the founders, that meant telling their story. Check out their branded video here. Like other socially conscious businesses, Bombas adopted a 1-for-1 business model and they made it clear that they don’t just want to donate socks to the homeless, they want to create a sock that’s better. They also aspire to be better in other ways. This tagline which they call their mantra is one they evoke inside their workplace as well. And why is Be spelled with an extra E? Well, you’ll just have to learn about their story. A look at their website and social media accounts shows that the name of the business is Bombas – not Bombas Socks. And while this tagline delivers their mission and their vision in two words, it doesn’t corner them into any specific industry. Beeing better is the way they will do things no matter what they sell. This is great marketing positioning for future growth. If Bombas decides to expand outside the sock market, they won’t have to return to the drawing board (or to their investors) to rename their business or modify their business tagline. However, because they are a young company, it wouldn’t surprise me if they decide to tweak this successful tagline down the road. This is an incredible example of what happens when your mission is crystal clear. The mission for the founders of Love Your Melon is to improve the lives of children battling cancer. Today, this business donates fifty (50!) percent of profit from their sales to their nonprofit partners in the fight against pediatric cancer. To date they have donated over 3.8 million dollars and over 120,000 hats. 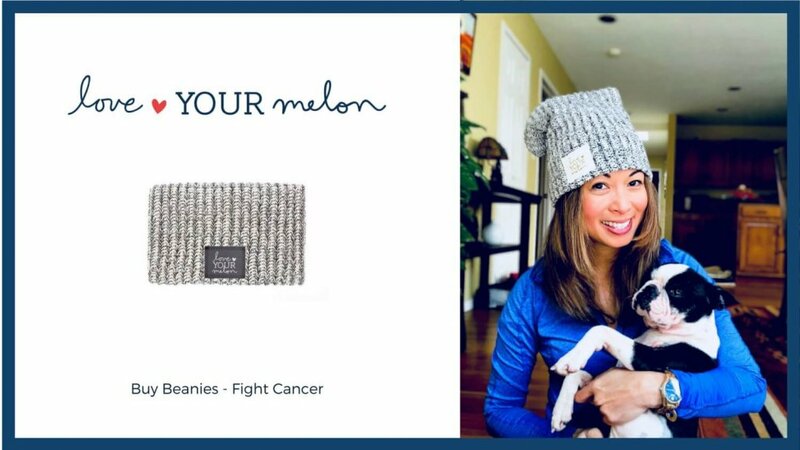 Love Your Melon brings so much love to their business and to their cause that their tagline is literally telling you why you should buy their beanie (known as a ‘tuque’ to us Canadians). It’s compelling. Was there ever a moment when you thought about going out for the sole purpose of buying a beanie / tuque? I’m from Canada so my winters are filled with snow, hot coffee and tuques. I understand that some places simply call them hats … I used to take these hats for granted! So I love that this business turned this hat into a fashion statement and brought awareness to children’s cancer. The tagline packs in a lot: it’s a call to action to be aware that hey, cancer also happens to kids; you can help fight it; buy a beanie and you will help fight it. The 50% donation of their sales is also too good to pass up. You see, being crystal clear on your whys will save you so much time down the road; many of my clients have described it as, “Everything finally falling into place.” Clarity attracts investors and clients. Clarity is attractive because it tells others that you know what you’re talking about, you know your product, or you’re the expert in the field. 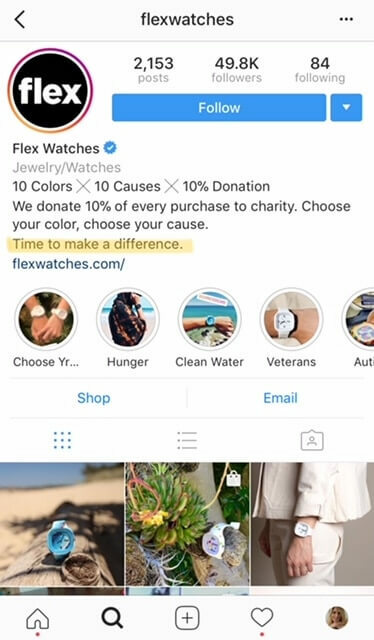 And that brings me to Flex Watches and their Instagram bio. 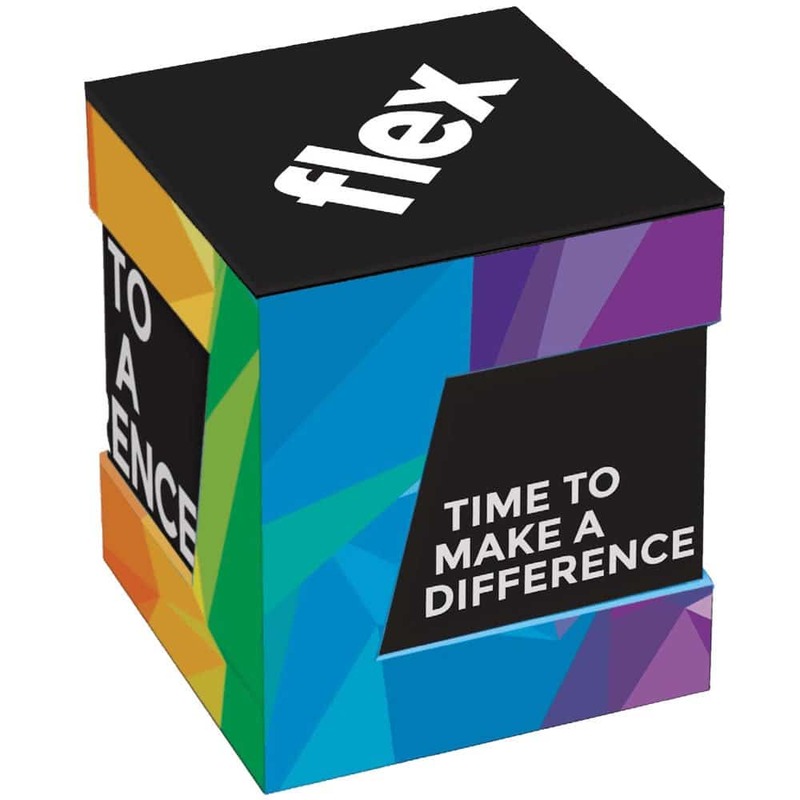 “Time to make a difference.” Some businesses feel that they need to pack in a lot into whatever space they’re given but by doing so, they risk confusing their audience. And when you confuse them, you lose them. As an entrepreneur and business owner, I invite you to use all the space you need to express your business’s message inside its appropriate space. There’s the mission statement, the vision statement, the long manifesto, etc. The purpose of a tagline is to deliver your brand promise as succinctly as possible. 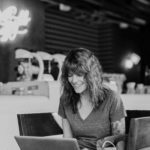 If it’s catchy or sounds gorgeous to your customer’s ear, it will reel them in and they will naturally go out of their way to learn more about your business. Does Flex Watches’ Instagram bio make you want to learn more? I like that this business tagline is catchy. Time to make a difference. We’ve all heard the saying before one way or another. Time to eat, time for coffee, time for a break, etc. Flex Watches lassoed into the Time to __ sentence to look familiar and it works. 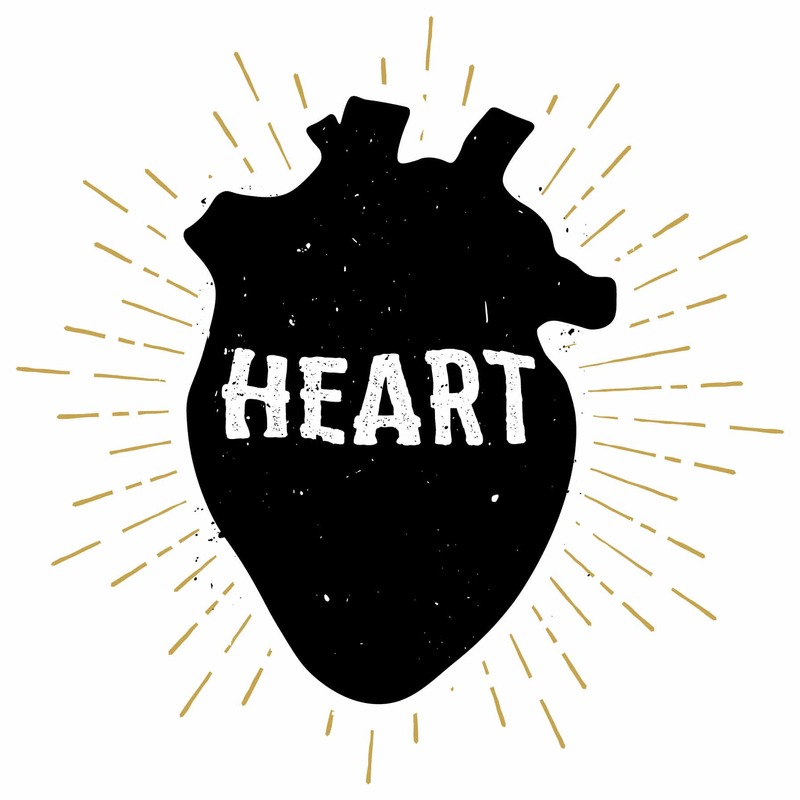 For our final example, we’ll feature a Brands For The Heart client. This dance tour company, formerly known as World Class Dance Tours, goes beyond dance. They’re different because aside from offering dance tours that include auditioning, dancing in Disney World and traveling to Los Angeles, New York and Orlando, founder Kim Davey and her team also teach classes like money management to foster skills that participants will benefit from beyond their dancing careers. 85% of girls suffer from low self-esteem and She Shines On Dance Tours is on a mission to inspire 10,000 girls to raise their confidence. Like their business name, their business tagline is in line with their mission. 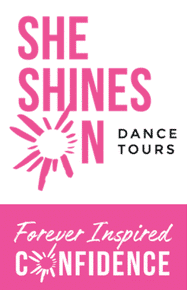 She Shines On is more than a dance tour company alright. Sign up your daughter into one of these tours and regardless of how that will affect her decision to pursue dancing as a career, the traveling and the skills that she will attain will be instilled in her forever. 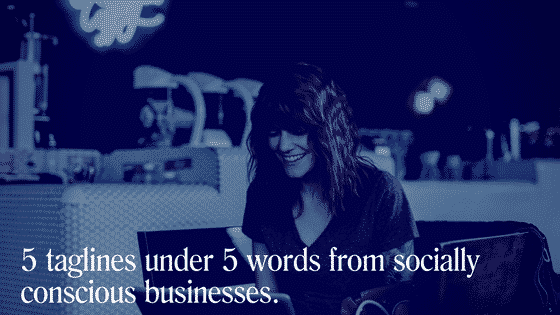 Now it’s your turn to share your business tagline! Is it under five words? Is it longer? Share it in the comments. If it’s time to tweak it, take a lesson or two from these guys. No need to reinvent the wheel. Simply apply what you learned and see what you come up with.